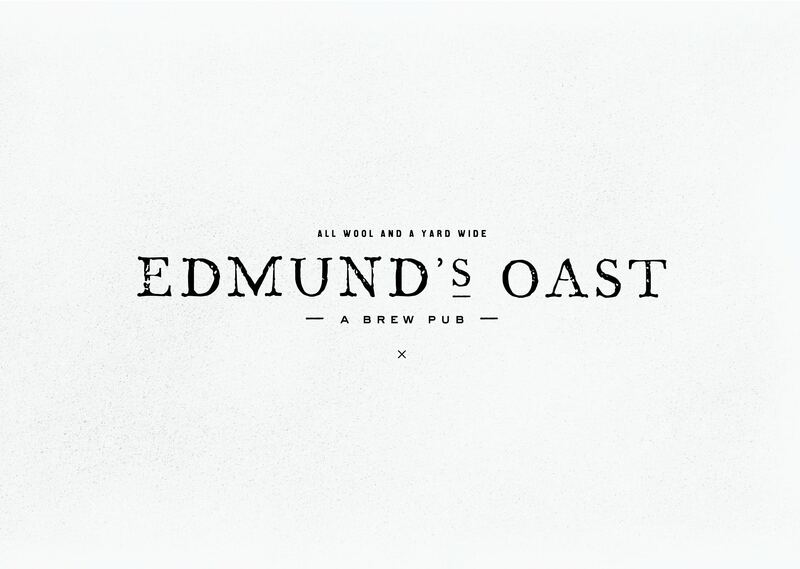 Edmund’s Oast « Stitch Design Co.
We’ve had the pleasure of naming and branding the soon-to-open brew pub, Edmund’s Oast. Named after Edmund Egan, the English-born brewer who came to Charleston in the 1760s. He was a successful business man and donated large amounts of money to the American Revolution, earning him the title of “The Rebel Brewer”. 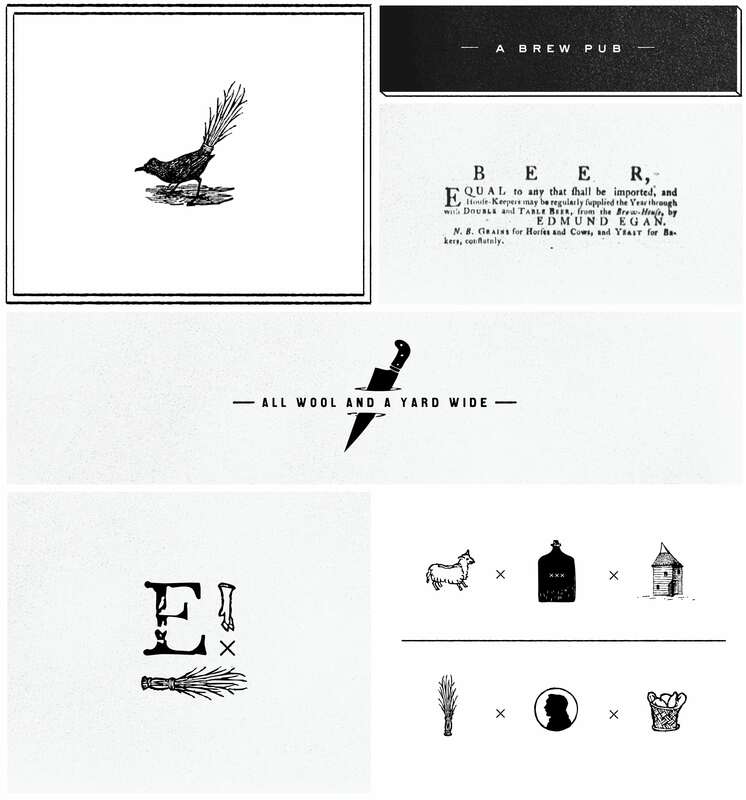 Inspired by vintage newspaper rags and illustrated fables this brand is black and white, full of texture and rich with the sensibilities of the 1700’s and today. Rich Carley and Scott Shor of the well known Charleston Beer Exchange are teaming up with Chef Andy Henderson with the restaurant slated to open this fall.